How to cover eyelashes with a mascara avoiding clumping but making these longer and curled? This is the very question often asked by women at their morning make-up routine. Fortunately, there are several marvelous techniques easing coating your eyelashes with mascara flawlessly. Generally, we distinguish three main eyelash massacring techniques: zigzag, crosswise and vertical. The first one, zigzag motion, is probably the most popular technique of eyelash coating. Lashes covered in this particular way are always perfectly separated and look as if they were much denser that they really are. Crosswise motion is the second manner of eyes beautification method. 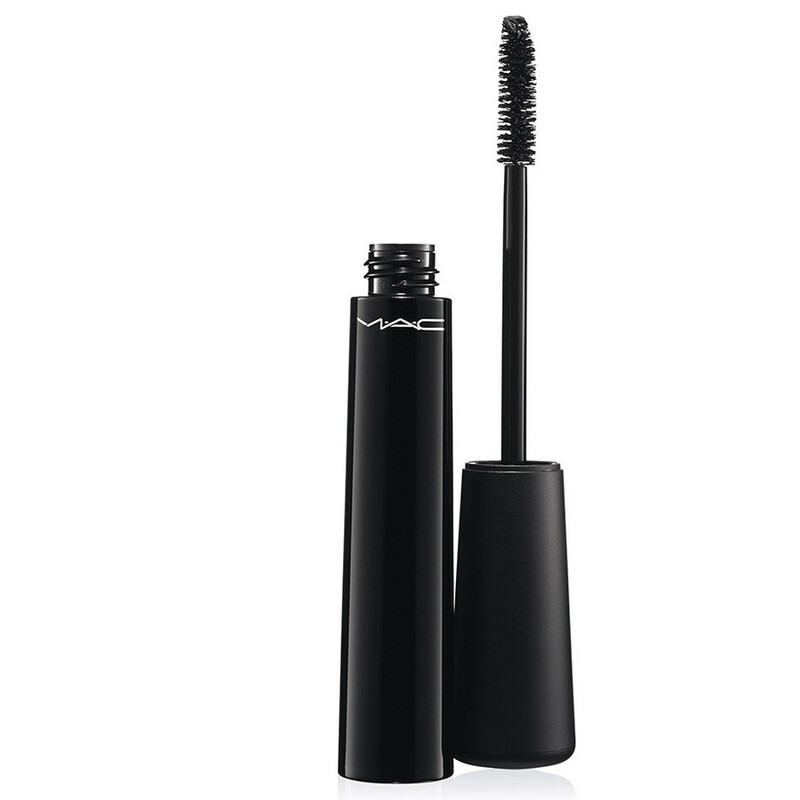 A mascara brush should be moved towards the outer corner of the eyes. In such a way, an effect of cat eyes is achieved. Additionally, this effect can be more effective by drawing a thin, black eye line on the eyelids. The last technique, vertical, consists in coating the tips of eyelashes. This manner lifts lashes slightly upwards and, therefore, makes eyes look bigger. What is considered as no-no in terms of mascara use? It is rather advised against applying several layers of mascara at once. Why? By loading lashes with a mascara, one achieves nothing more than unnatural, so-called fly’s legs effect. Remember, if you feel the need of covering your lashes with yet another layer of mascara, wait until the previously applied one dries out completely. Furthermore, it is also forbidden to use a few various mascaras at the same time since these can differ in terms of properties and shades. In other words, your makeup can simply fell by the wayside. Moreover, have you ever wondered what should be done in order to stop mascara from drying out after a few weeks of use? 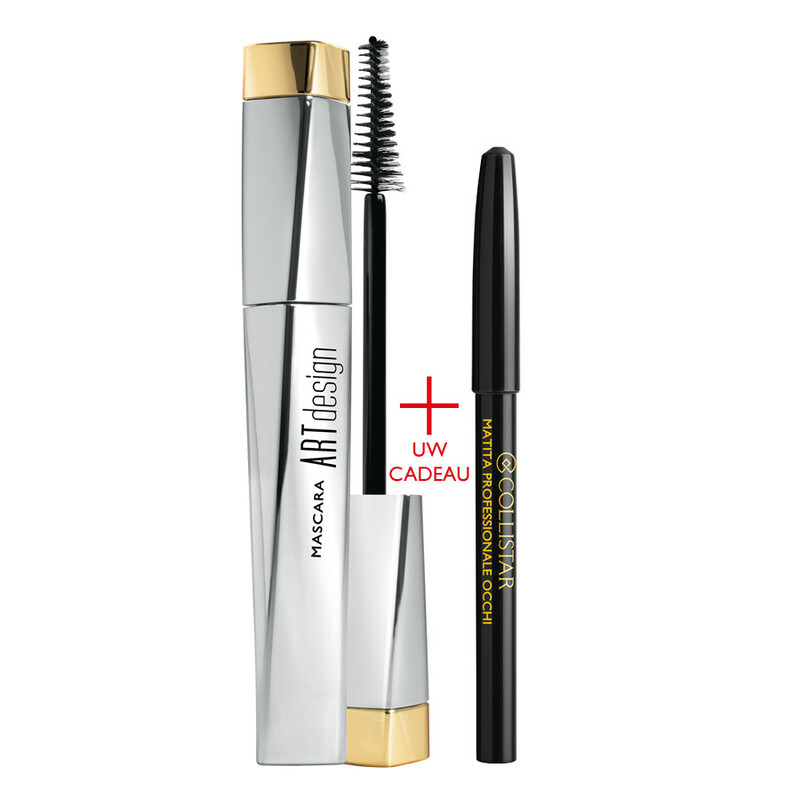 Try, while gathering mascara on the wand, put it inside the phial and twist it a few times. Do not pump the air inside the phial. To clarify, do not put the wand inside and outside the bottle several times at once. What is more, do not remove the excess of mascara by the edges of the phial because when you take the wand out of the bottle the next time, the residues will stick to it. As a result, you will apply these clumps onto your lashes. What is more, by doing so you enable some dried out residues fall into the bottle as well. Must be remembered, do not separate lashes with a pin or other pointy-ended instruments. For example, you can damage the structure of eyelashes or even harm your eye. Basically, screw a mascara tightly every time you finish using it. Lastly, point often overlooked, clean your eyelashes every time you go to sleep. In other words, perform precise makeup removal. Always! How to apply a mascara? Start with curling your lashes with an eyelash curler. In such a way, you avoid making the accessory dirty and you will not ruin all the mascara layers applied. Then, coat tips of the eyelashes. This kind of action makes your shortest lashes stretch. Next, mascara the lashes of upper eyelids with the above-mentioned zigzag motion. Place the wand on the lash base and then wiggle the brush upwards. Lashes should not stick together due to this technique. If you would like to, feel free to repeat the movement several times. Again, with the tip of the wand, stretch the tips of the lashes upwards. Now, remove the excess of mascara out of the wand and get the lashes separated. After that, repeat the procedure on the lower eyelashes. Mascara these by holding the wand parallel to eyes. 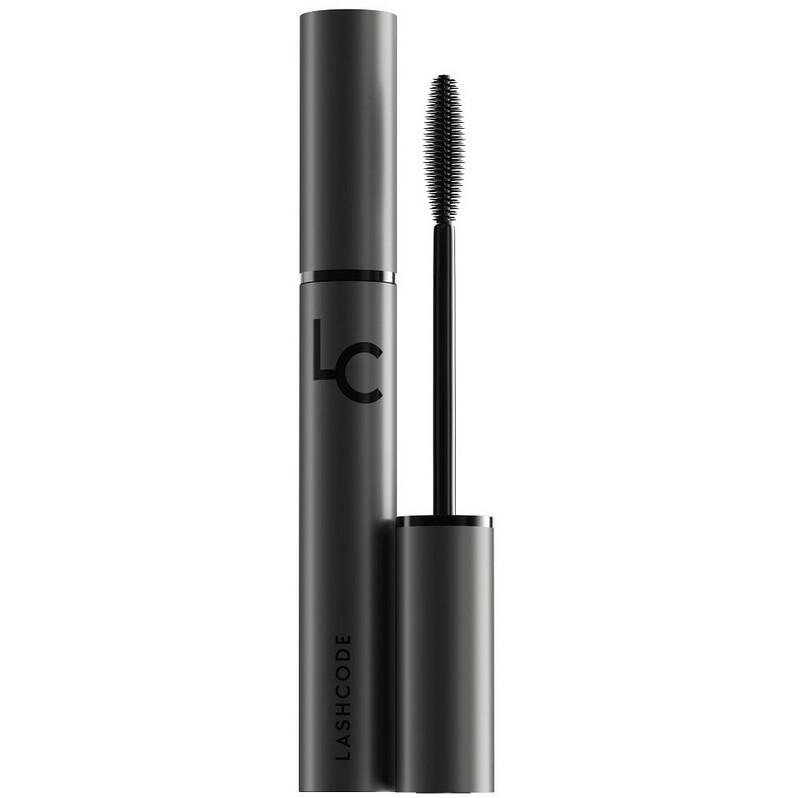 You can as well place the wand vertically and move the applicator from the inner corner of the eye to the outer one. The last step, separate the lashes with a special lash comb.